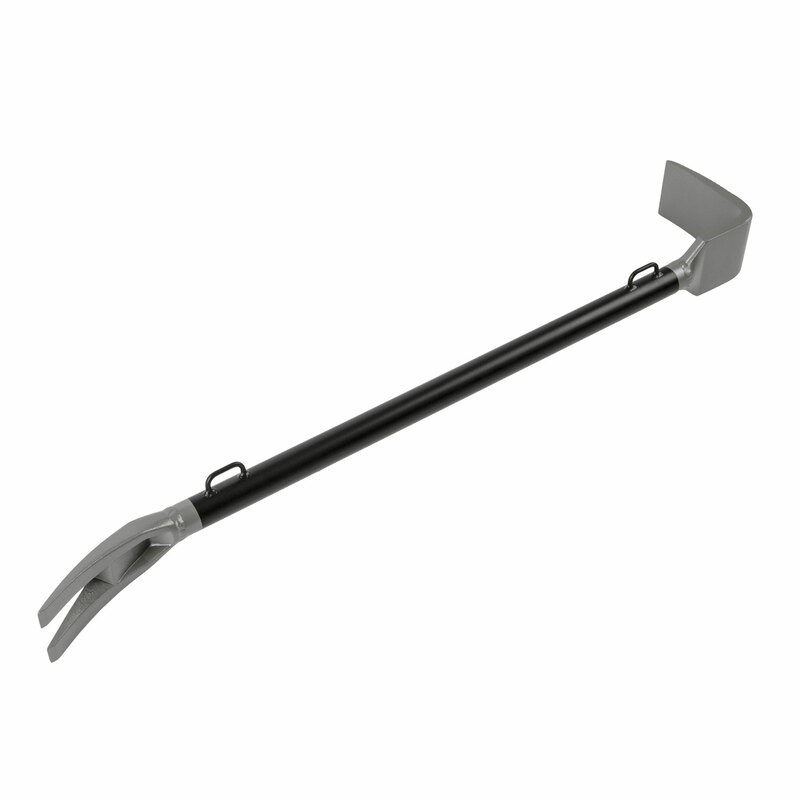 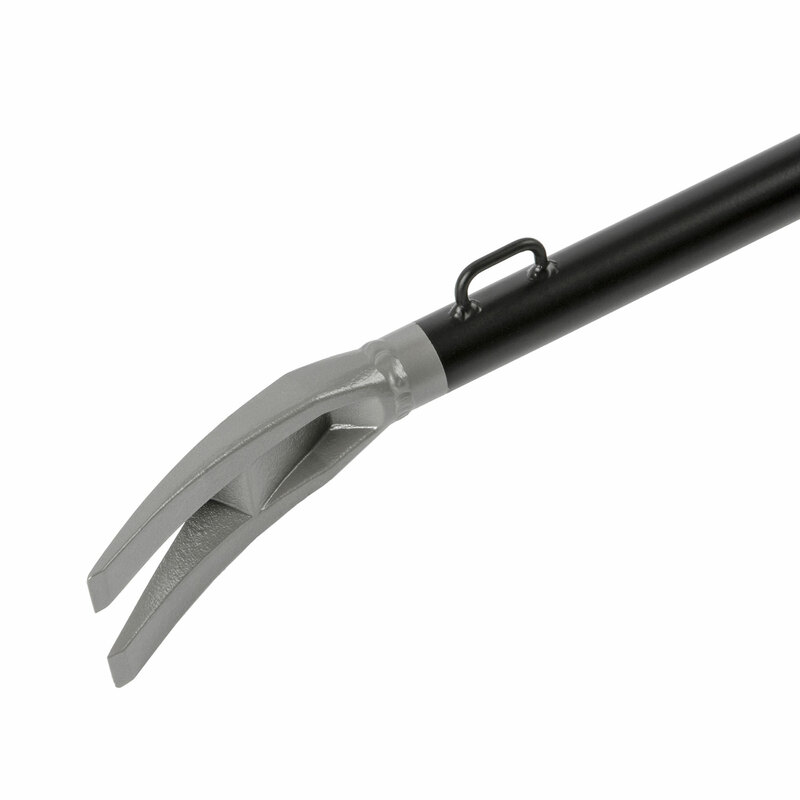 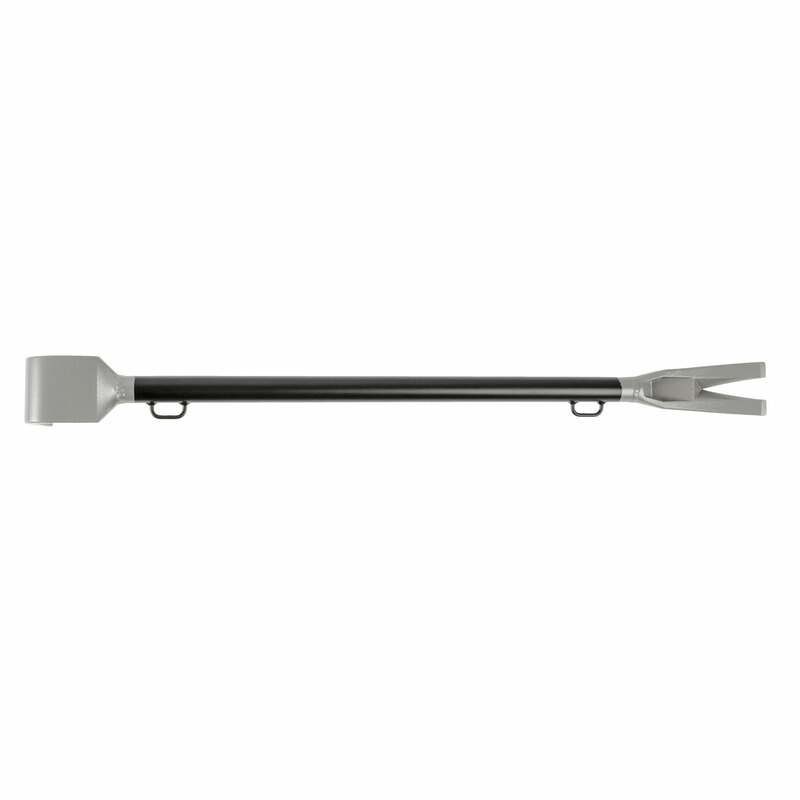 Part of the 5.11 Breaching Tool series, the MultiPry combines hardened construction and enhanced leverage to allow quick and efficient defeat of standard and hardened security portals. 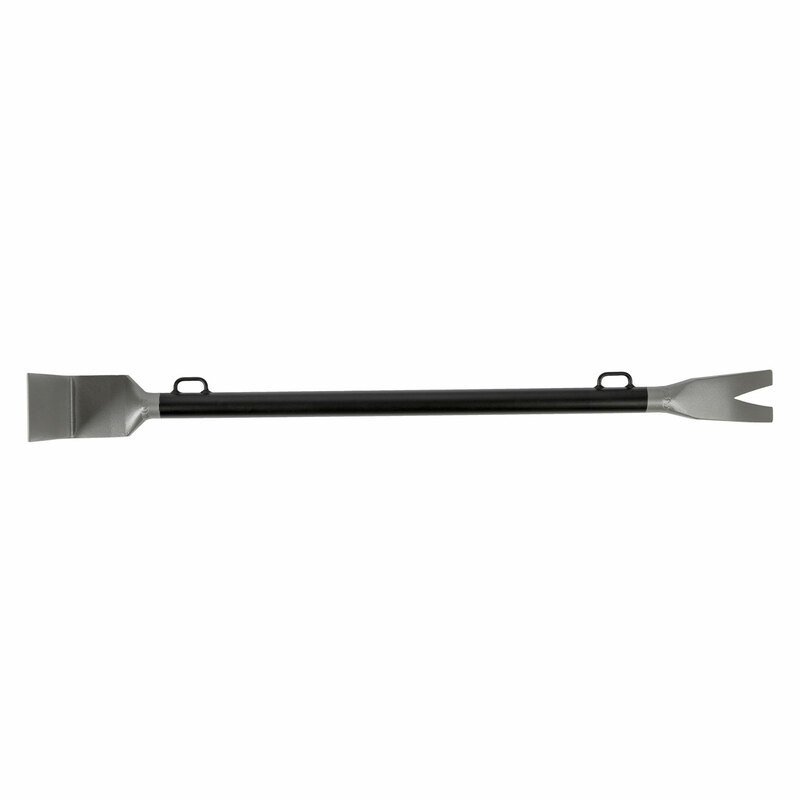 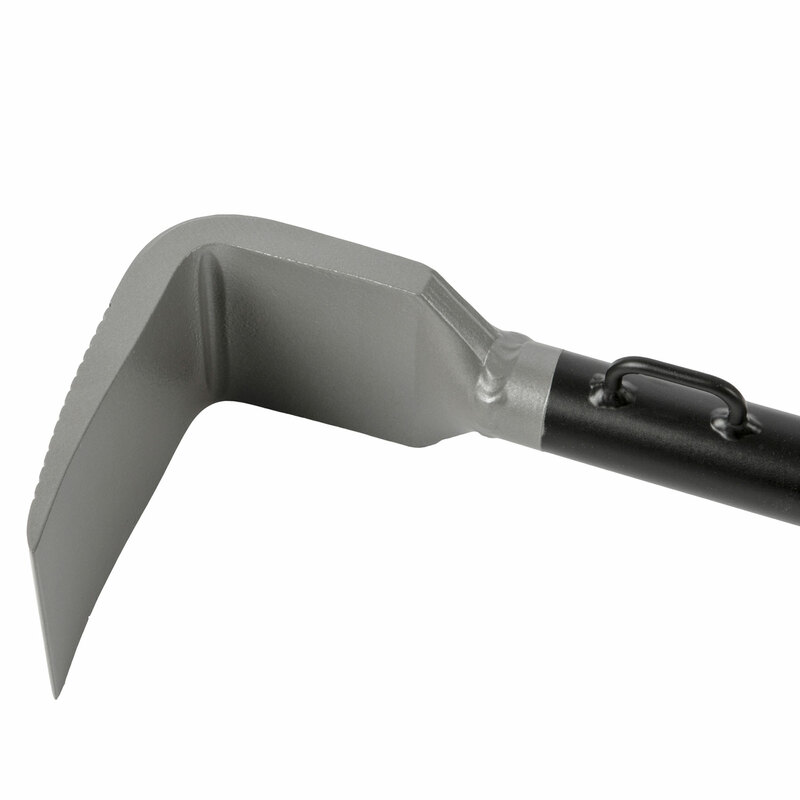 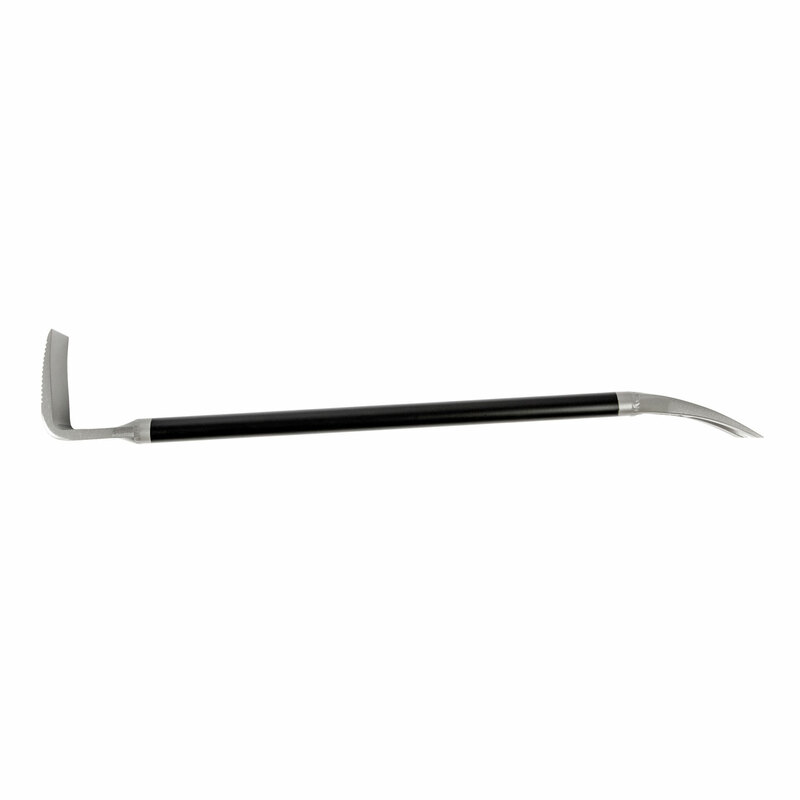 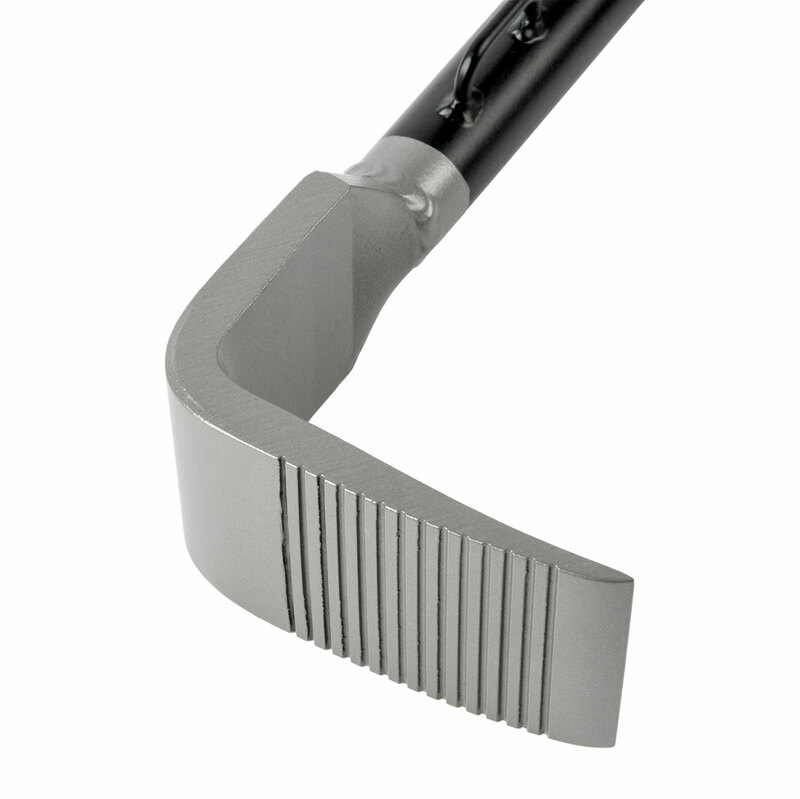 A strengthened pry blade offers superior penetration while minimizing slippage and maximizing displacement, while the handle shaft ends in a traditional pry bar for defeat of simple locked portals. 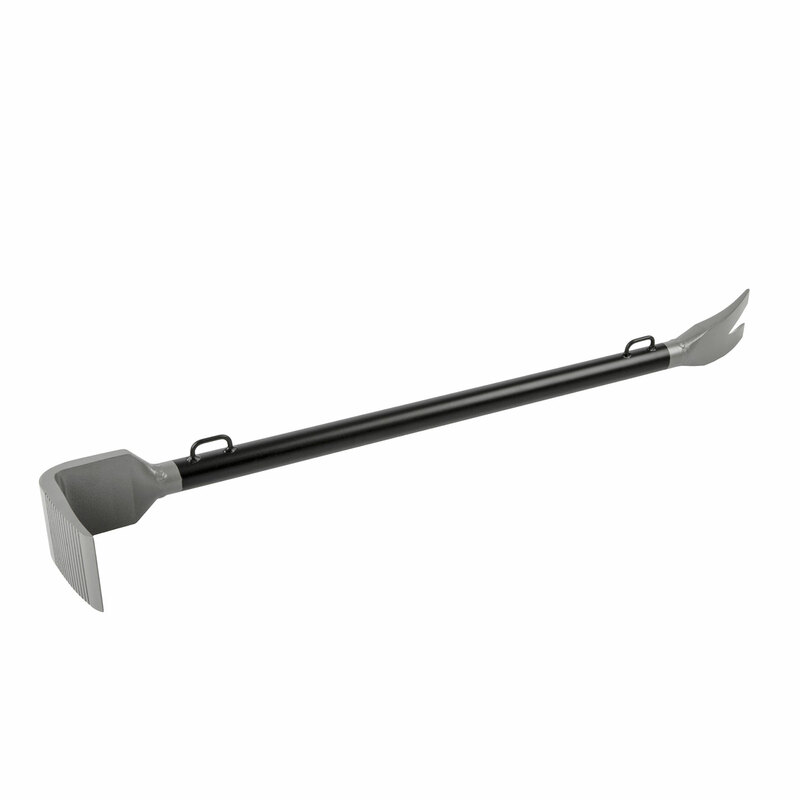 Used in conjunction with the MultiSledge, the MultiPry creates a fast and effective entry system that can defeat virtually any portal in seconds.